A 16-year-old girl from India developed her own cryptocurrency tracking app and, in the process, has gained worldwide attention within the crypto community – and an offer from a major blockchain investment firm. Some people might say that a 16-year-old is still just a child and that they lack the maturity and experience to make significant contributions to the real world. Those people haven’t met Hashita Arora. Just 16 years old, Arora is one of a growing number of young people making waves in the fledgling crypto industry. Despite her youth and inexperience, Arora managed to attract the attention of California-based blockchain investment firm Redwood City Ventures – all because of her newly developed crypto app. Big news everyone! My app, @cryptotrackapp, has been acquired by Redwood City Ventures (@SeanWalshBTC). So glad that the app is now in amazing hands! Harshita Arora is a home-schooled 16-year-old girl from India. She grew up in a small town north of New Delhi, the daughter of a homemaker mother and a financier father. She started learning about coding and digital design when she was only 13 years old. Quickly grasping the basics, she learned about cryptocurrencies in a tech magazine. Arora quickly developed a passion for digital currencies and soon realized that it was the perfect opportunity for her to use her skills and create a new and helpful app. The motivation for the app came from a desire to help people track the quickly growing number of cryptocurrencies more easily. Her app enjoyed a quiet release initially, but she soon found herself the target of a Reddit mob that refused to believe that a young woman was capable of creating such an app. Arora was open in that she hired a coder to help with the app’s backend. Eventually, she was able to weather the storm by contacting the employers of those critics who were threatening her. What Does Her App Do? Harshita Arora’s app, Crypto Price Tracker, isn’t exactly a new concept, but what it lacks in novelty it more than makes up for in usability. The app is intuitive, well organized, and allows users to constantly keep track of a variety of different cryptocurrencies. 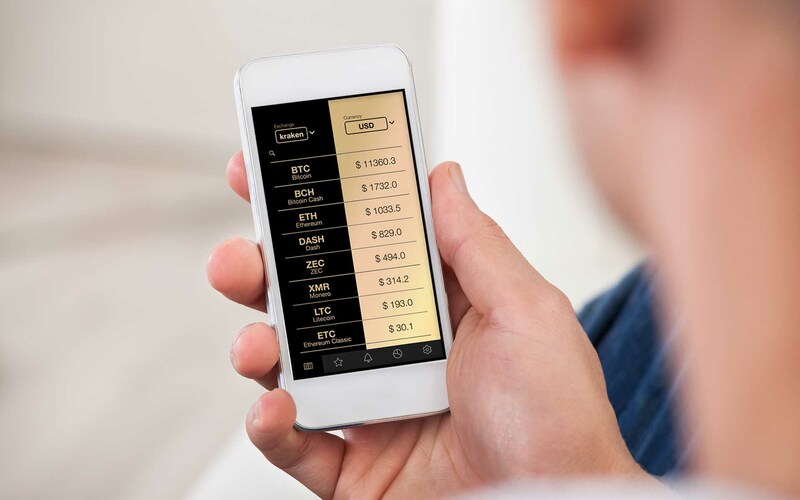 Currently, the app allows users to monitor the prices of over 1,000 cryptocurrencies in real time. Not only that, Crypto Price Tracker supports 10 languages and shows cryptocurrency prices on 20 different exchanges and in 32 flat currencies. As if that weren’t enough, the app can even be used to manage a crypto portfolio or set alerts. The app offers a lot, and it is not that surprising that it climbed to the top of the App Store in less than a single day. Harshita’s collaboration with Redwood City Ventures began when company’s founder, Sean Walsh, posted a cryptocurrency app advertisement on LinkedIn. Soon enough, he came across an app that looked good, worked great, and – even better – was reasonably priced. The idea that I had, and the reason I bought it, was to act as an easy beachhead to access for my expansion into direct consumer tech-related businesses, which sort of transcends a lot of the crypto mining that I have invested in over the last several years. Walsh stated that the app will make Redwood City Ventures more competitive. Also, he said that one of the most important things right now is technological diversity, which is why young talents like Harshita Arora are needed in the new crypto world. Since Arora’s dream is to continue to sharpen her development skills, she is planning on using the money from her app continue her education. Eventually, she plans on moving to Silicon Valley and immersing herself more in the industry. 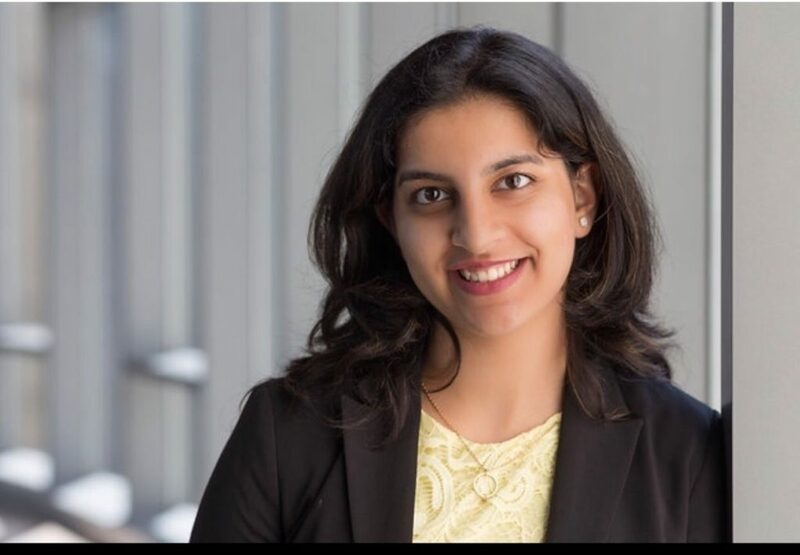 What are your thoughts on Harshita Arora selling her app to Redwood City Ventures? Lets us know in the comments below! Image courtesy of Pixabay, AdobeStock, Twitter/@aroraharshita33.